The Weather Guy: How 'bout them Titans!!! 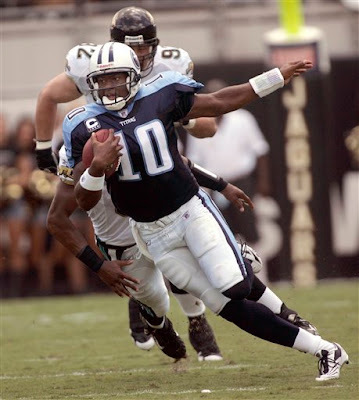 In a very hot and humid Jacksonville Municipal Stadium, our Tennessee Titans played smash-mouth with the Jags and came out on top 13-10. Chris Brown had a HUGE day with 175 rushing yards on 19 carries!